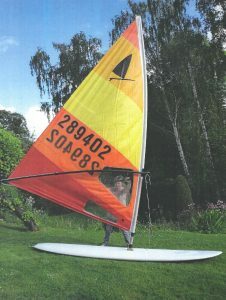 This windsurfer was purchased in California in 1982. Although not an example of one of the earliest designs, it was produced by Windsurfing International Inc., the company founded by Hoyle Schweitzer and Jim Drake which claimed to be the originator of the concept and which sought to patent the term “Windsurfer” and various aspects of the design in US courts. 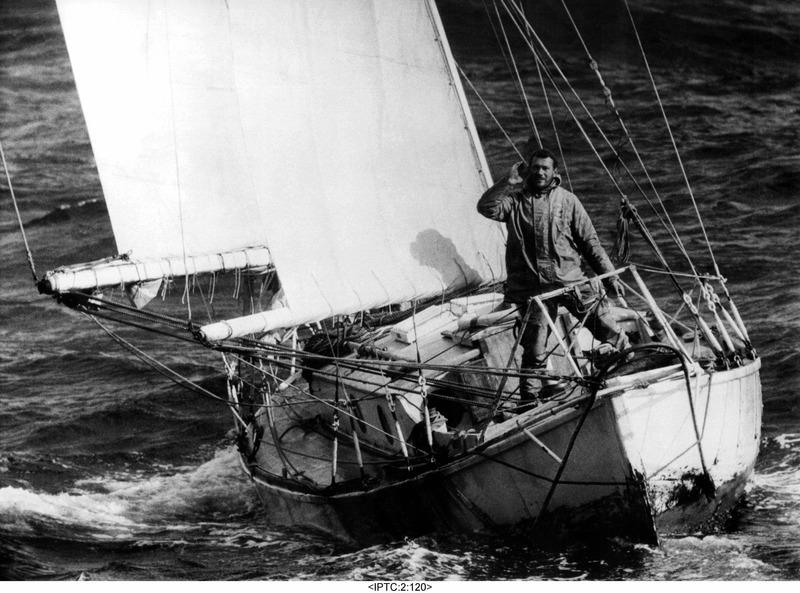 First examples of Schweitzer and Drake’s design were built in a domestic garage but as production grew, and after early attempts to sub-contract manufacture to overseas, the partners set up Windsurfing International Inc.in 1968 so as to be able to exercise quality control over manufacturing, and to promote and license the design. As well as the legal disputes over who was genuinely the originator of the concept of a “sailing surfboard” (see the article on the Ten Cate Windsurfer – BAE0111), the history of Windsurfing International Inc. was also marred by disputers between the partners.